The Year of the Rabbit is exactly 10 days’ away! 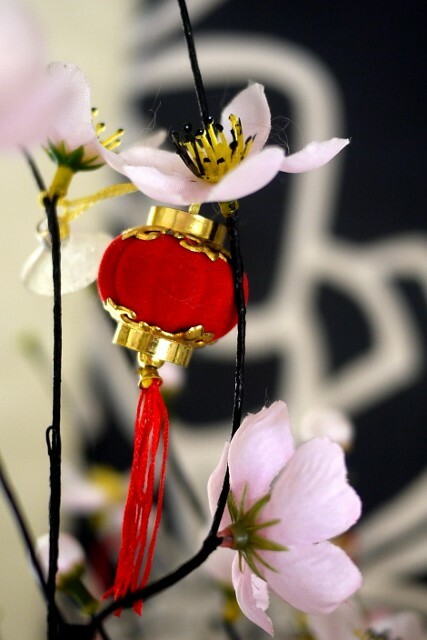 For those of you who will be celebrating the Chinese New Year, how are your preparations coming along? Bought your new (red) clothes? Cleaned the house? Changed the curtains? Bought the CNY deco items? Baked the cookies, or ordered them? Well, I have done some of the above… still some baking to do this coming weekend. Not that I’m baking a whole lot of stuff – just that a couple of friends have asked me to bake some cookies for them… the rest are just for family and as gifts when we go visiting during the Chinese New Year. I always think bringing along some home-baked stuff to friends’ and relatives’ homes sure beat store-bought snacks, don’t you agree? ever since started work, i never really bothered with CNY only to be thankful for a couple of days off work, best if no one comes to visit my homes so that i can spend whole day watching dramas without any interruption to entertain the guest! Uh oh. This reminds me that I am in trouble – so close to CNY and not really prepared yet!! Wow new year is coming soon. I love the close up shots, they are beautiful! Sean: You are such a diva 😛 Hope yr cheongsam fits! LFB: No worries – still 1 more weekend ahead! AugustDiners: CNY is the Best time to be at home and watch dvds! 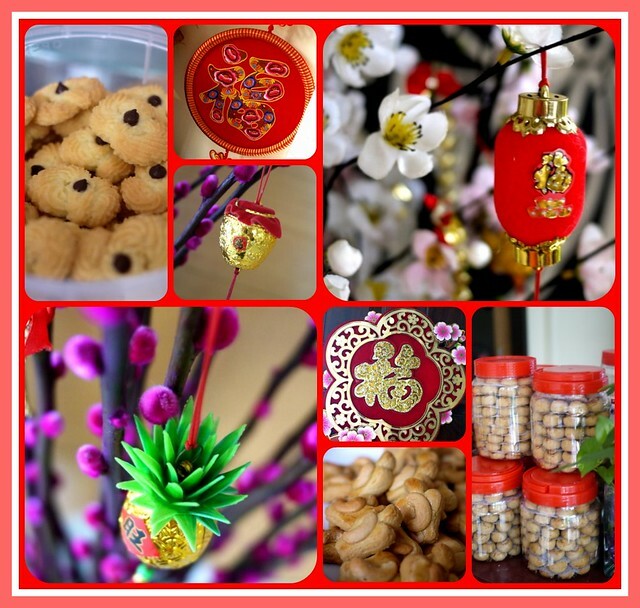 J: Still got time – one more weekend to complete your CNY errands! Leo: It's good to be prudent and spend wisely – everything in moderation! You photos put in in Chinese New Year mood. Great shots!